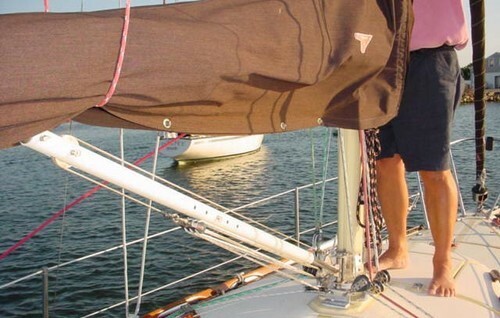 You guessed it, the guys over at Ullman Sails have some great ideas on how to control your boom vang (especially on smaller boats) to make the most of your sail. Here’s their article. To read the full article Read Here. If you have a powerful boom vang, you can use it to induce lower mastbend if you want to flatten the main entry low down. In general, this is not necessary on most big boats. 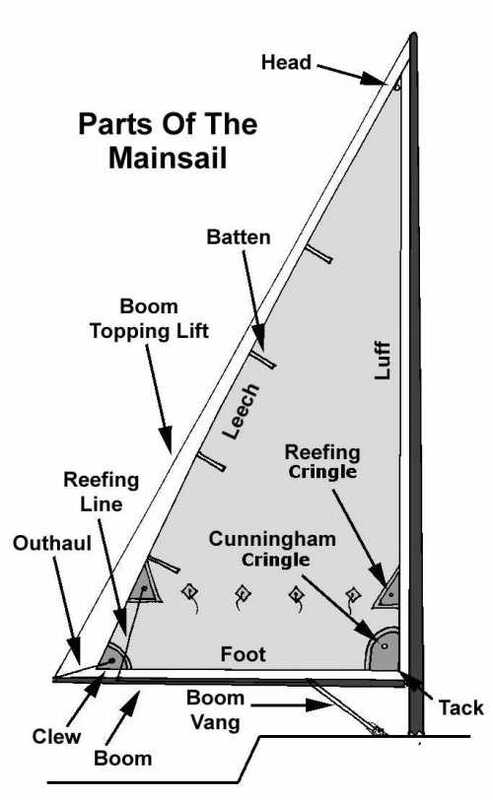 Off the wind, the best rule is to keep the top batten parallel to the boom. When close or beam reaching, you can also watch the top telltale to make sure it continues to flow. On a power reach when you are on the edge of a broach, keep a hand on the vang to dump it off if the rudder starts to feel like it is stalling. And downwind in big waves and wind, you can help stop oscillation by “overvanging” and hooking the leech.